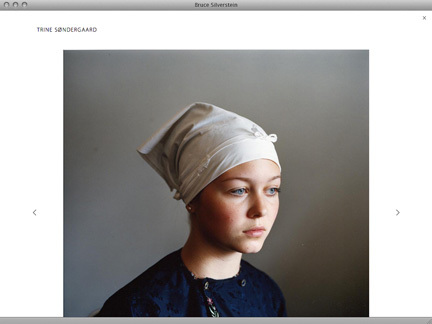 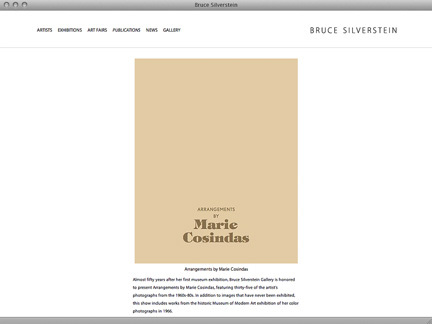 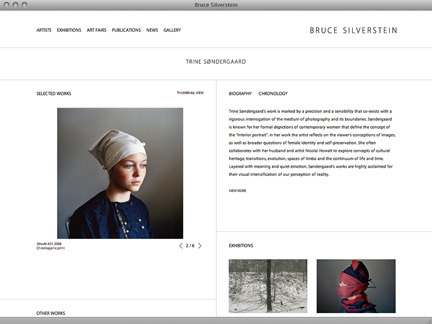 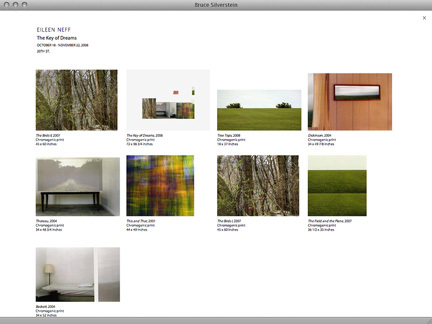 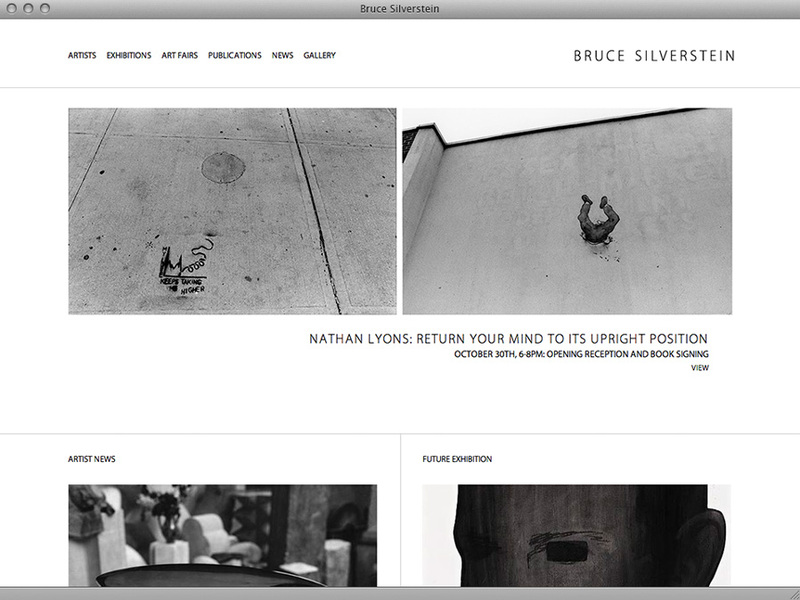 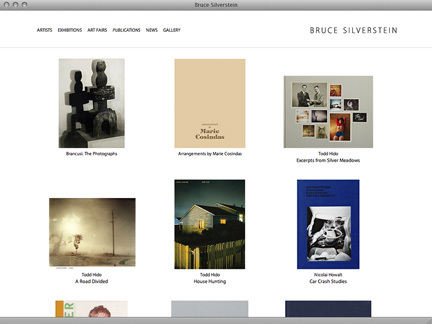 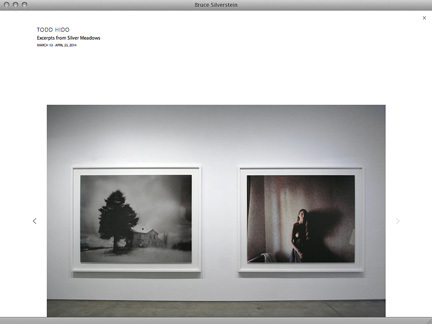 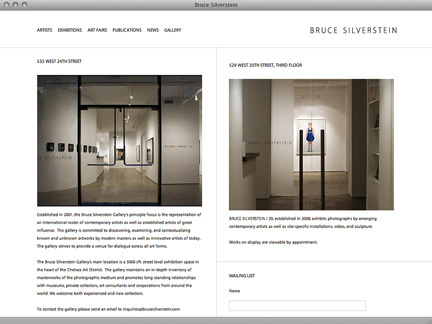 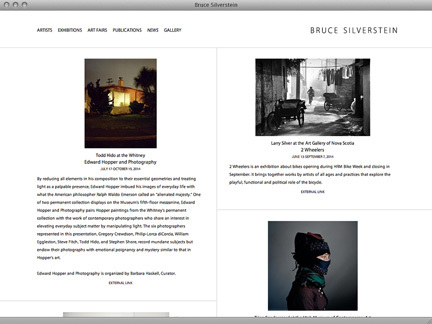 Established in 2001, the Bruce Silverstein Gallery’s main location is a 5000 sft. 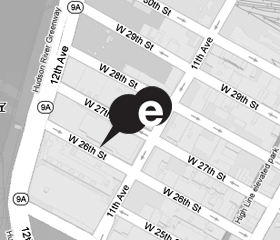 street level exhibition space in the heart of the Chelsea Art District. 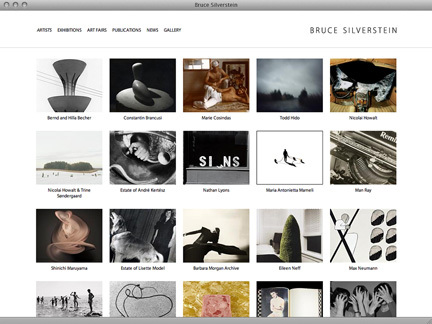 The gallery maintains an in-depth inventory of masterworks of the photographic medium and promotes long-standing relationships with museums, private collectors, art consultants and corporations from around the world.